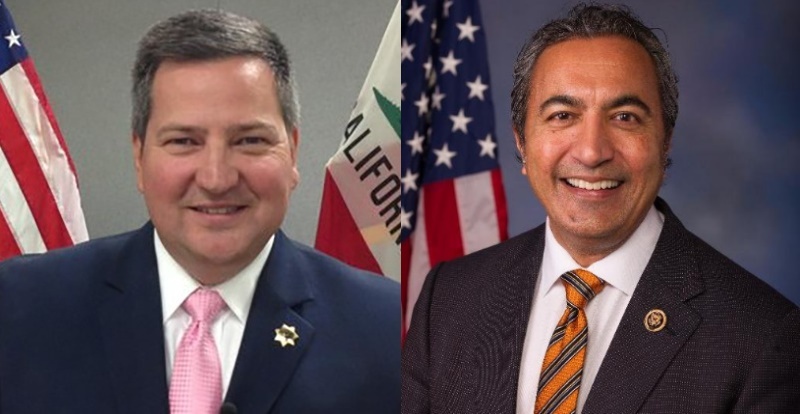 The most recent voting results issued by the Sacramento County Voter Registration and Elections show that incumbent Congressman Dr. Ami Bera has widened his lead over Sacramento County Sheriff Scott Jones. Republican Jones is challenging Bera who is seeking his third term in the U.S. House of Representatives for California's 7th District. The tallies released yesterday afternoon show that Bera has 119,448 to Jones' 114,646 votes for a two-percent lead. For Bera, the figures represent a cushion given that he beat his 2014 challenger, former Congressman Doug Ose, by only 1,455 votes. "As our lead continues to grow, we’re in the strongest position we’ve ever been in," Bera said in a statement. "The reason these late ballots are coming in our favor is because of the incredible grassroots effort by our volunteers to get out the vote." The next update to be released by Sacramento County will be tomorrow afternoon.